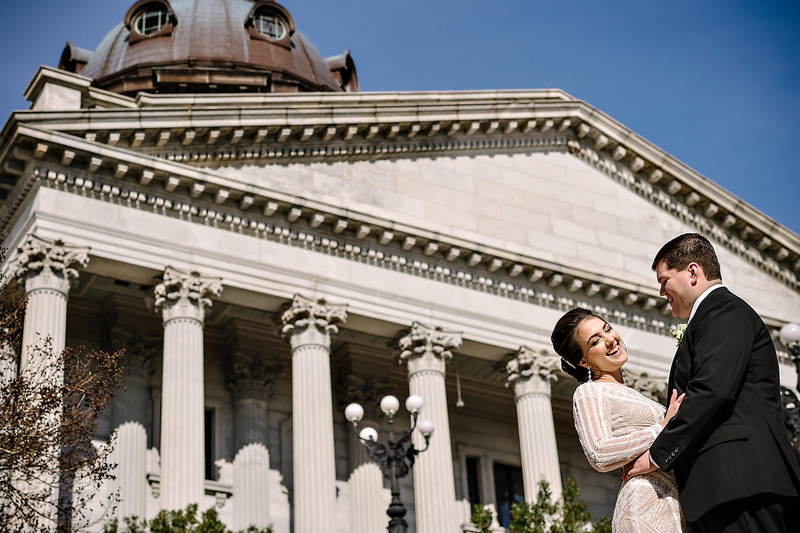 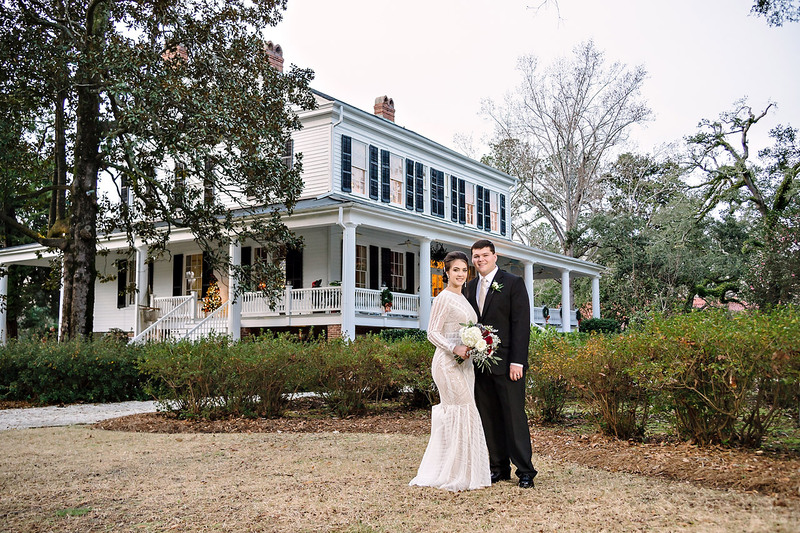 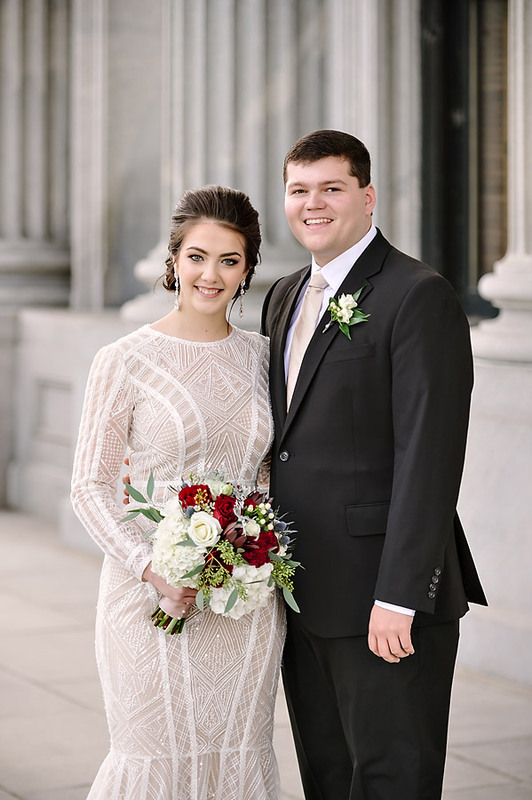 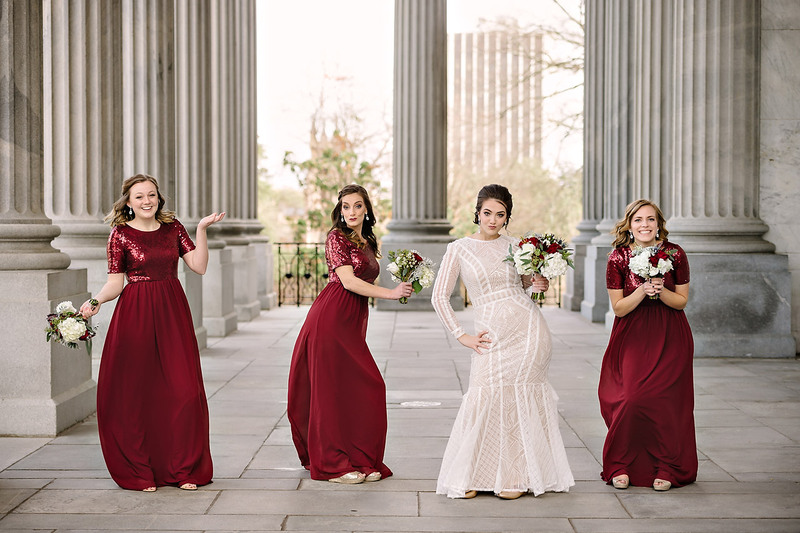 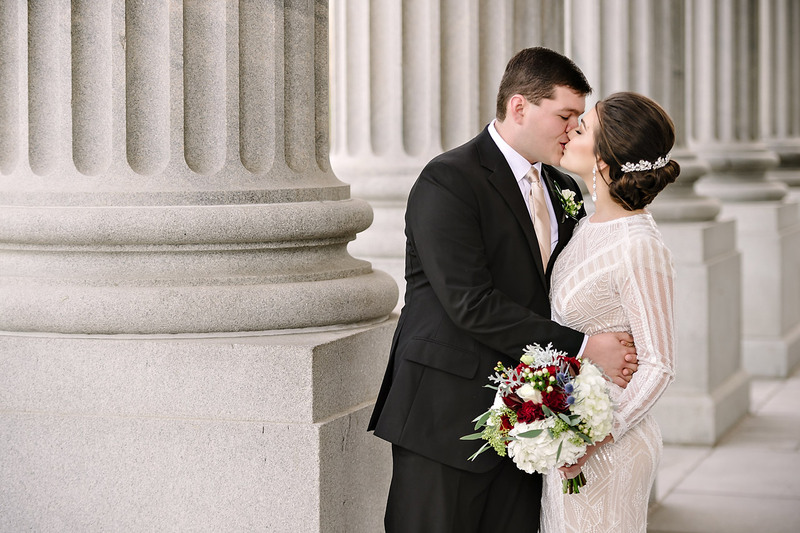 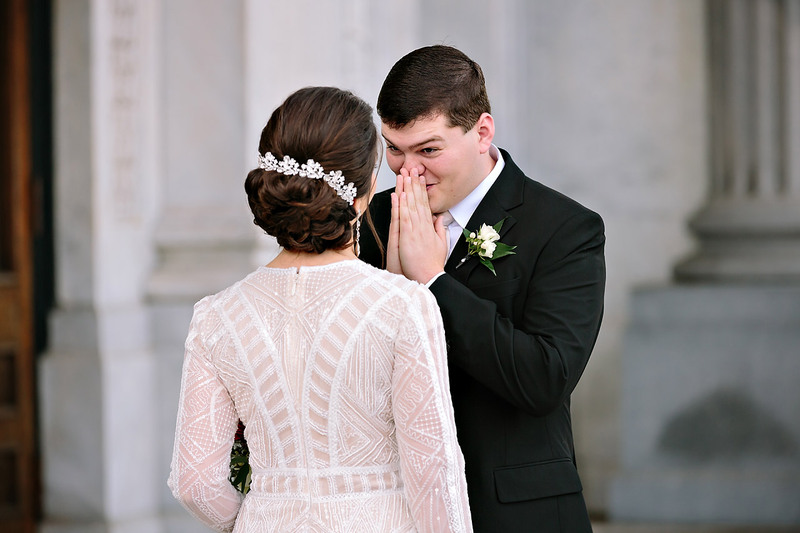 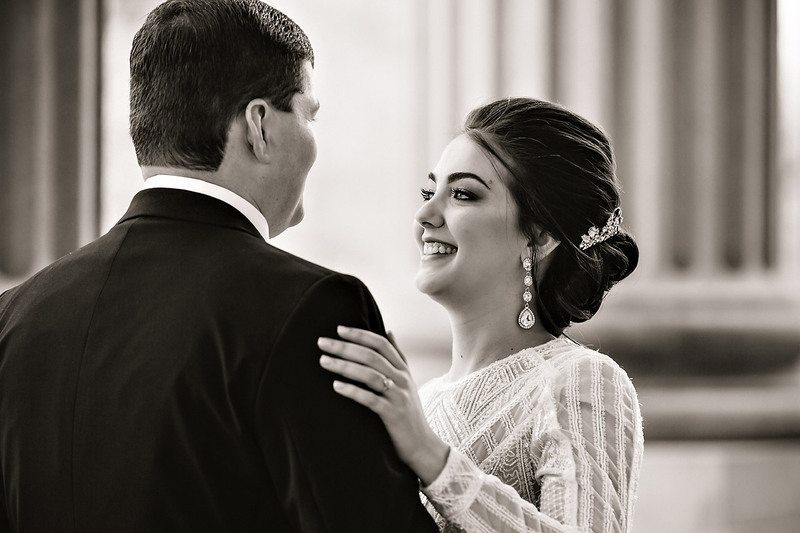 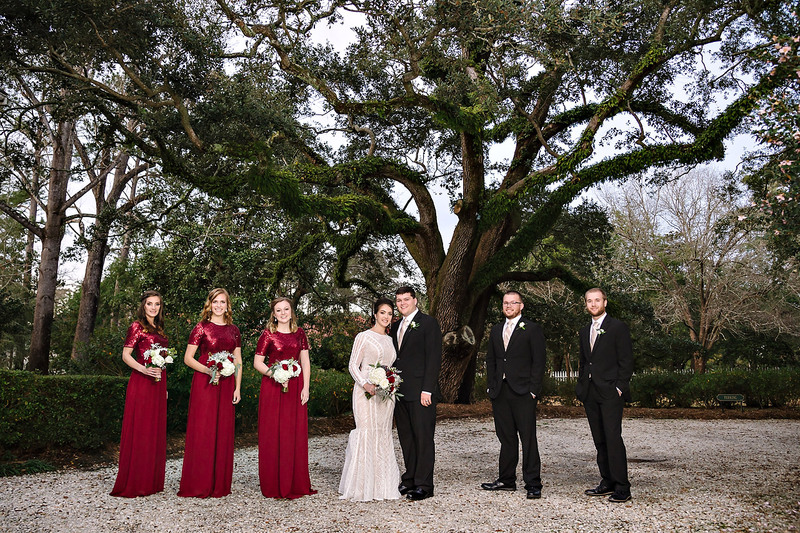 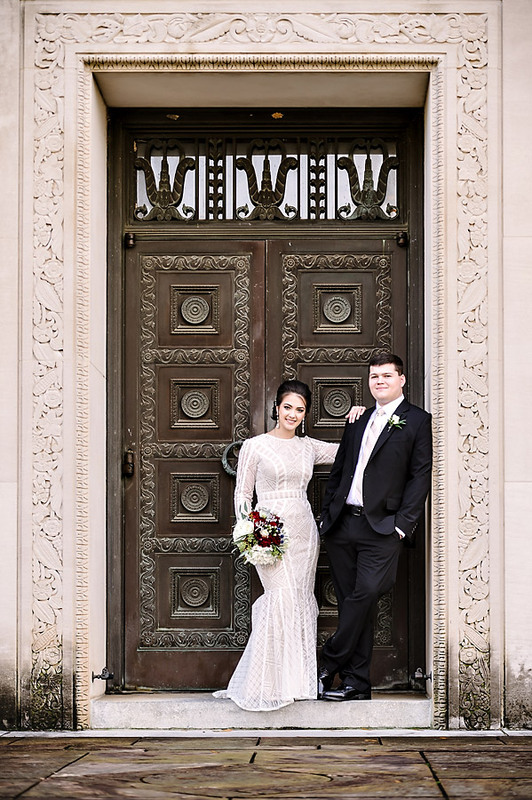 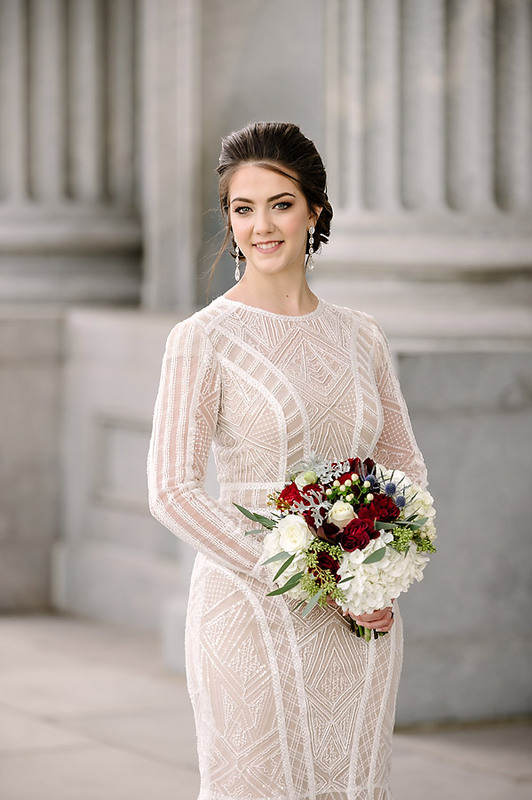 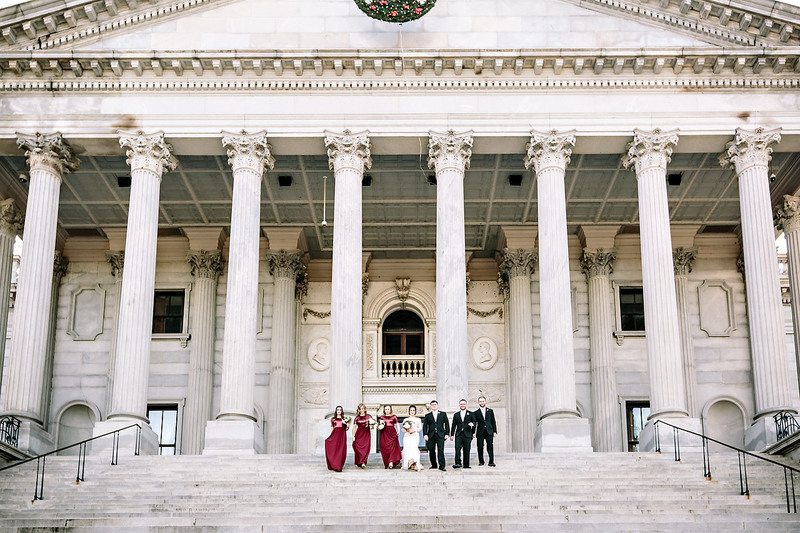 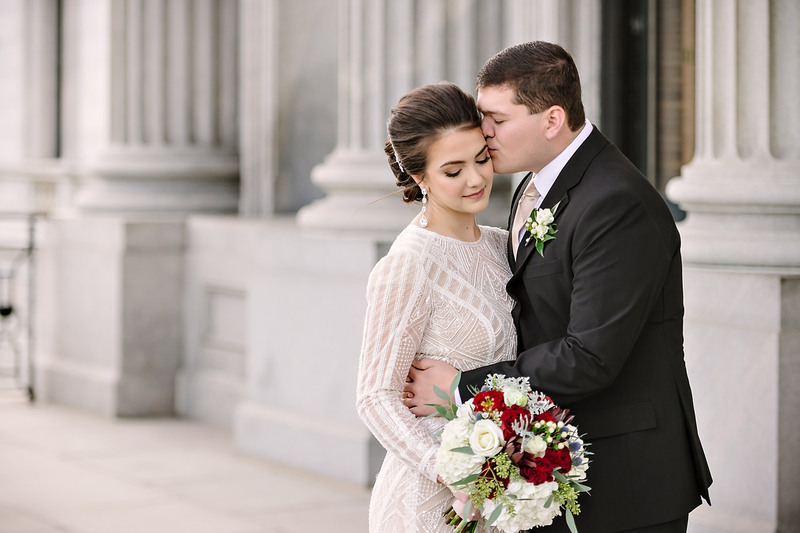 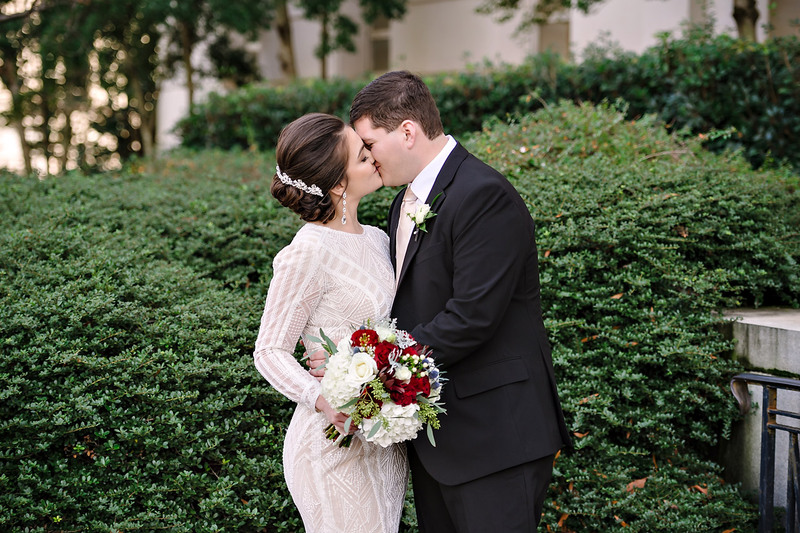 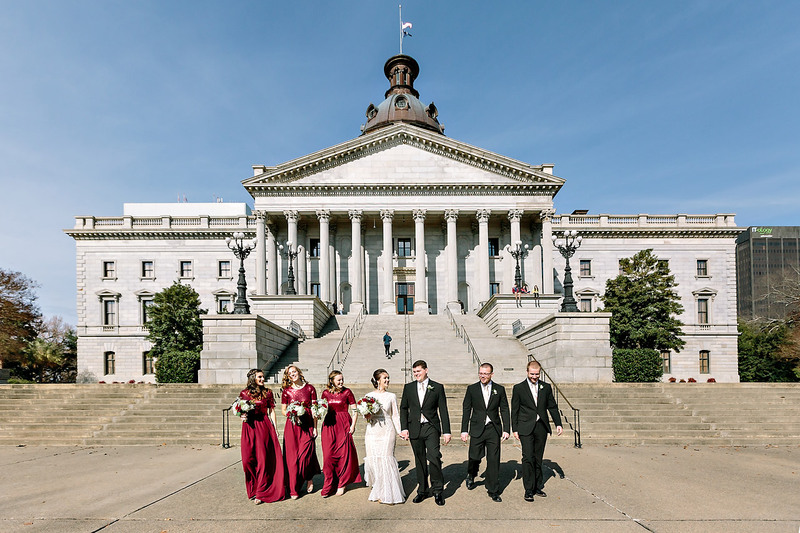 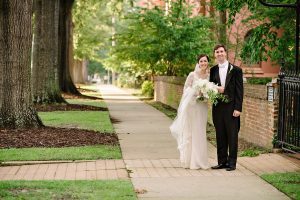 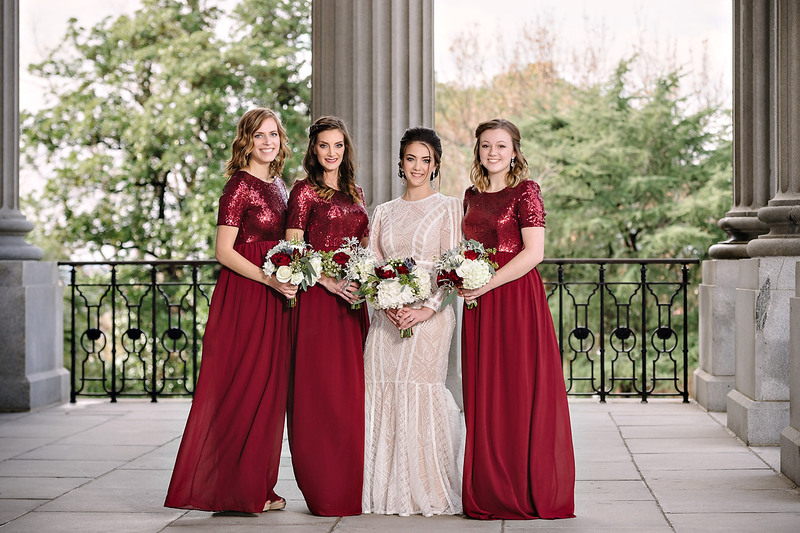 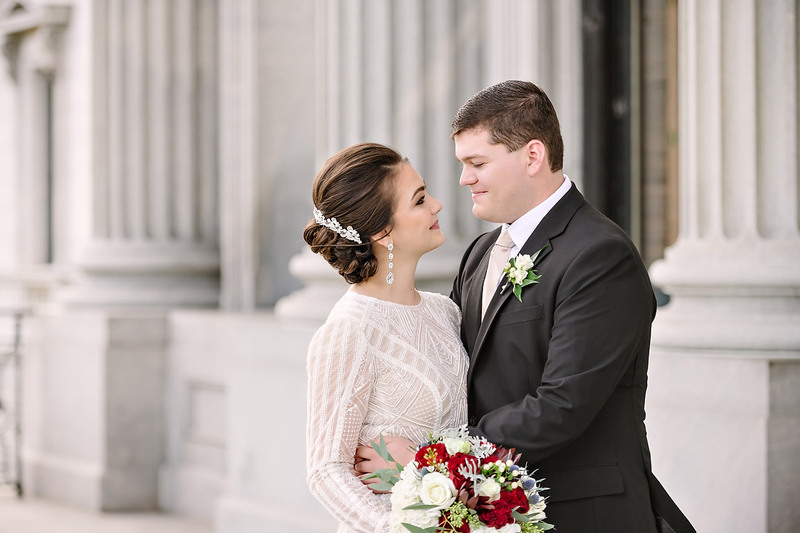 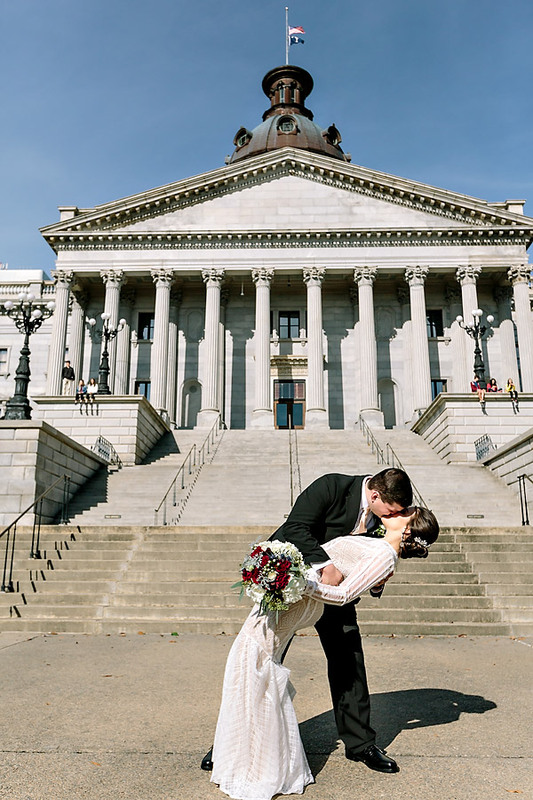 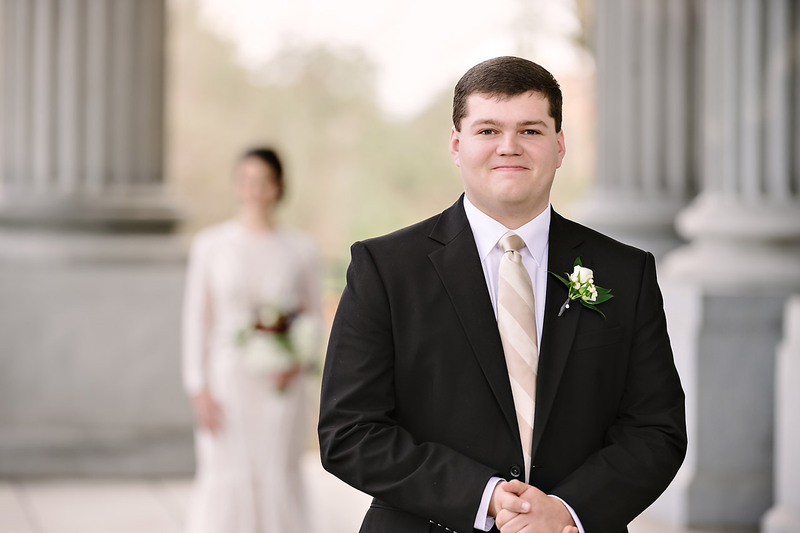 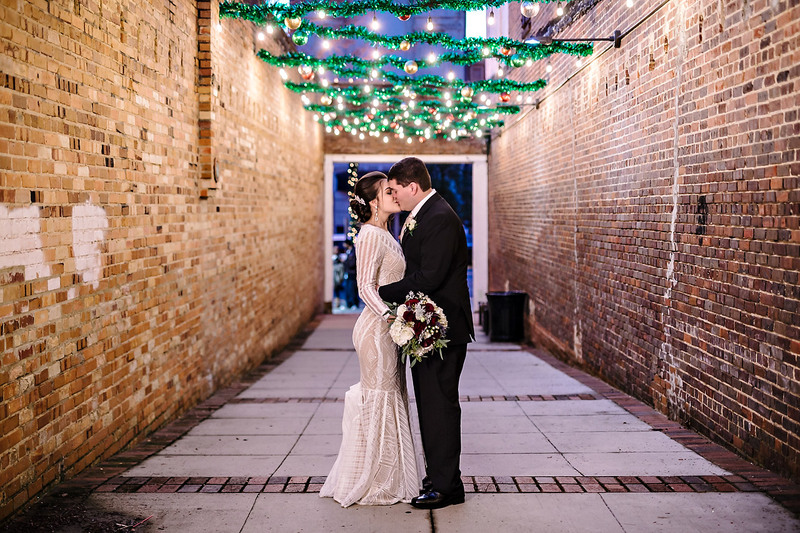 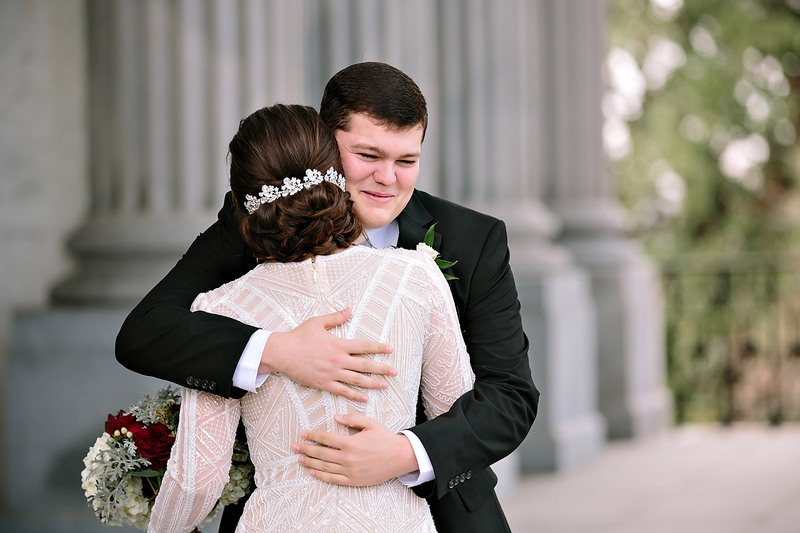 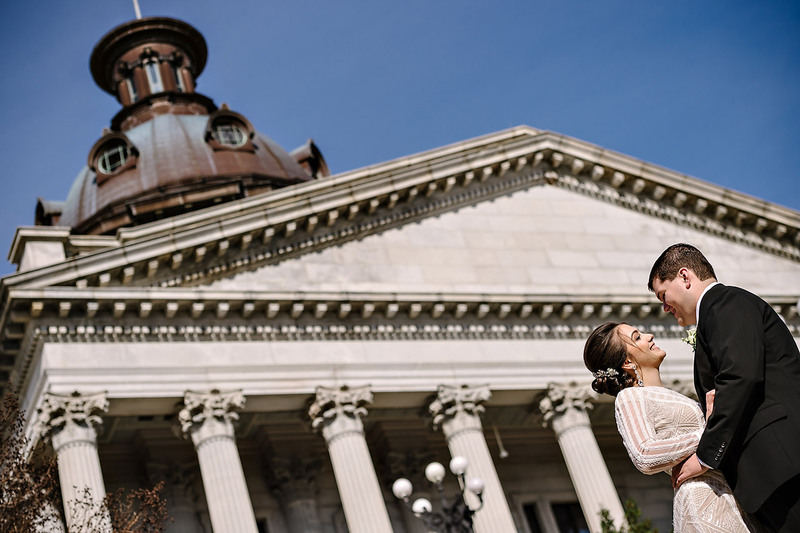 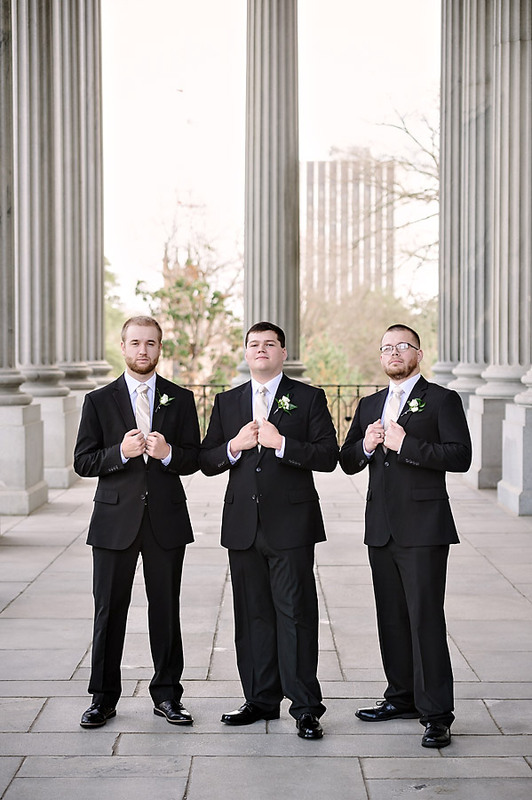 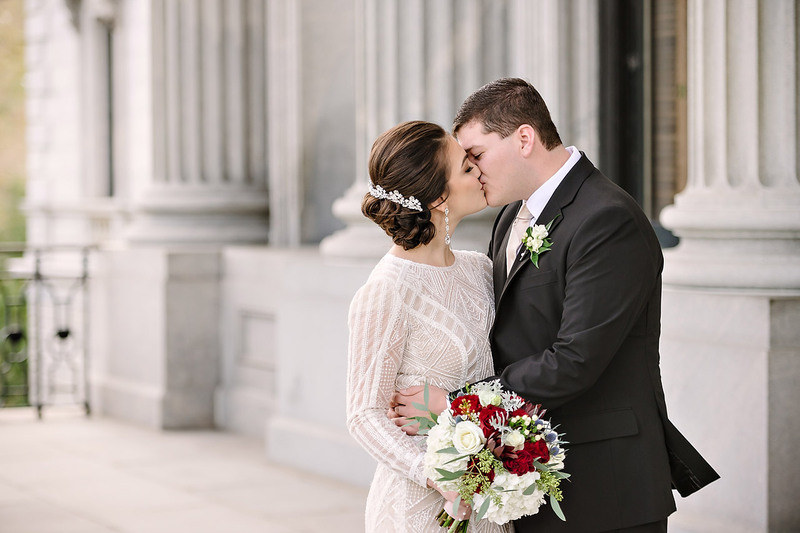 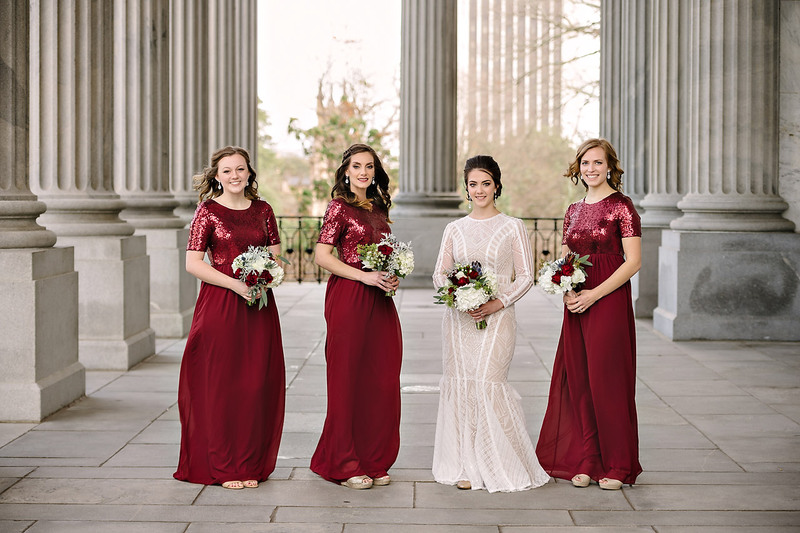 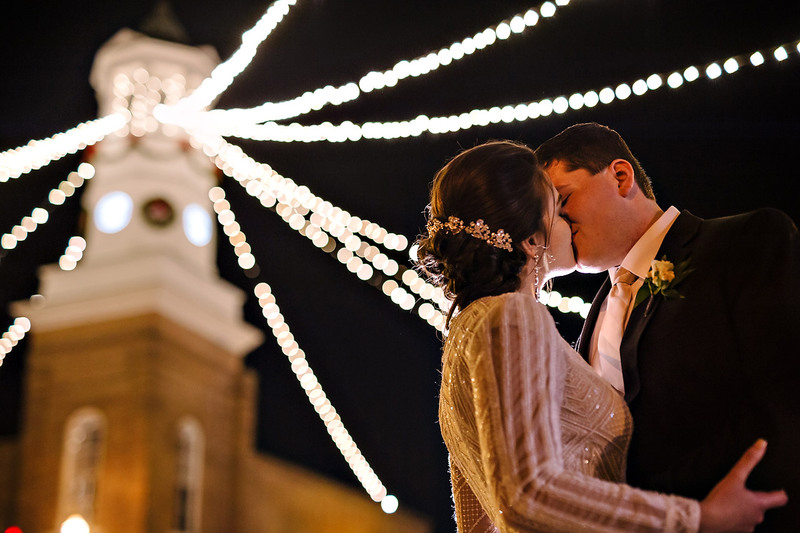 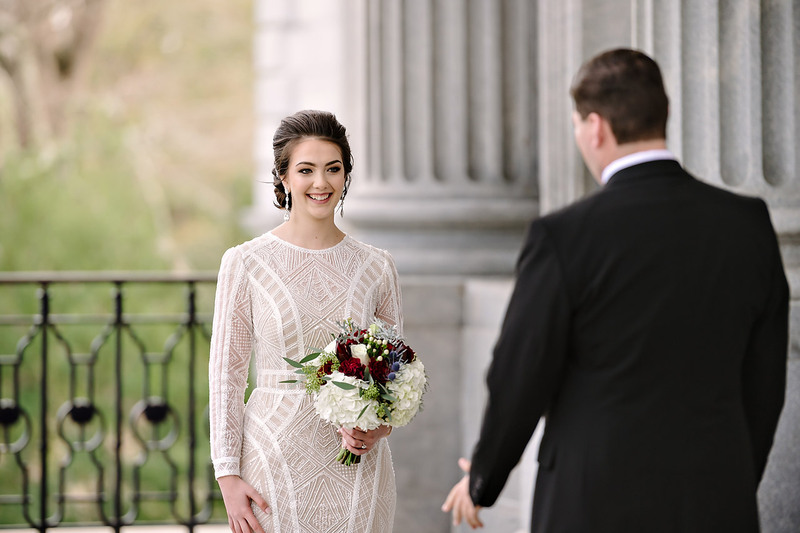 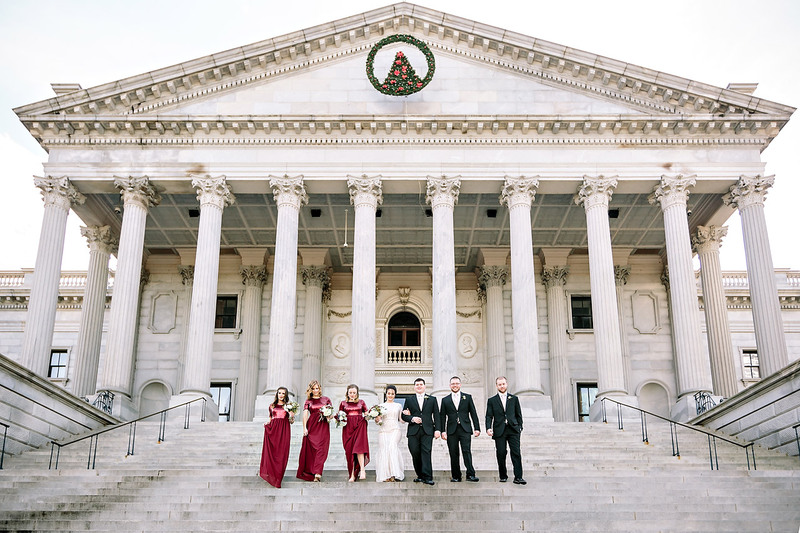 Natalie and Isaac’s day started out with a first look at the SC State House followed by some wedding party portraits. 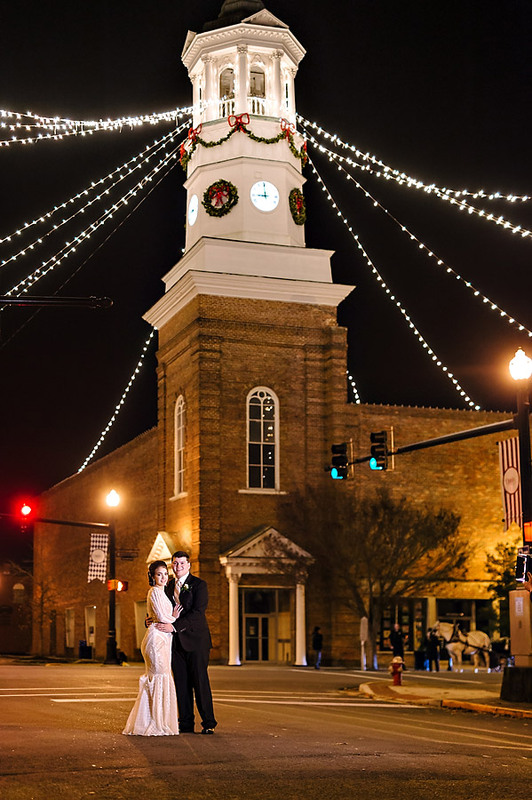 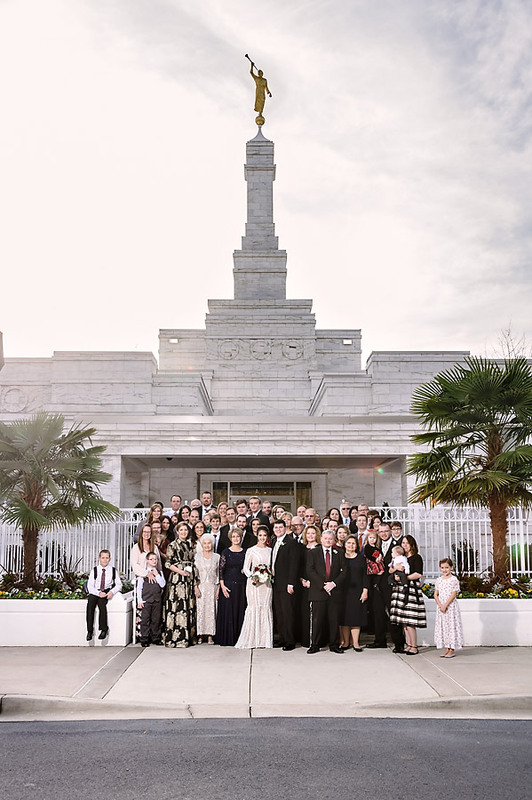 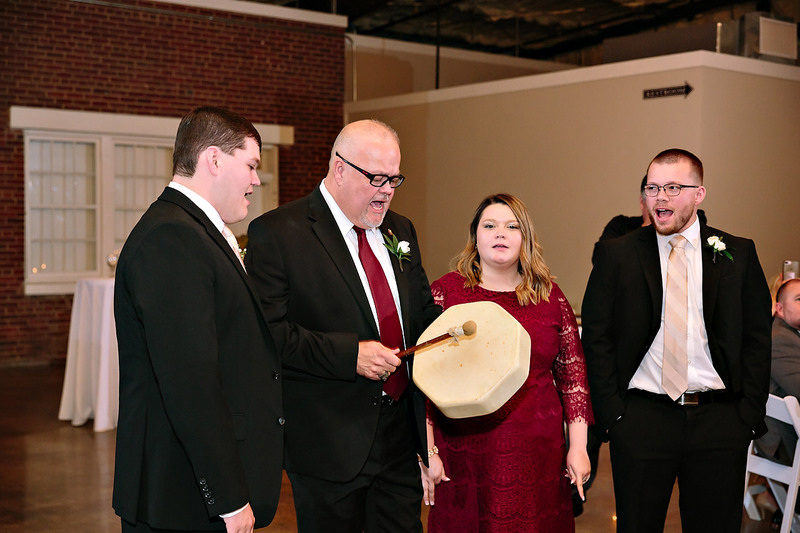 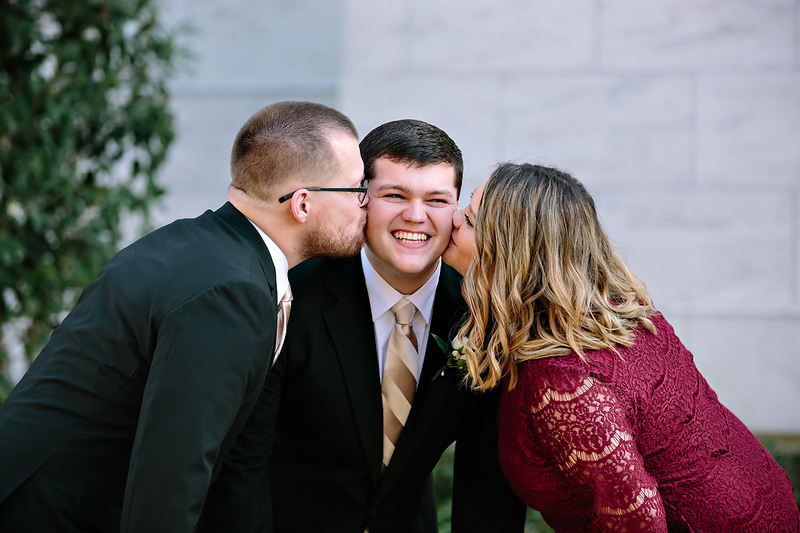 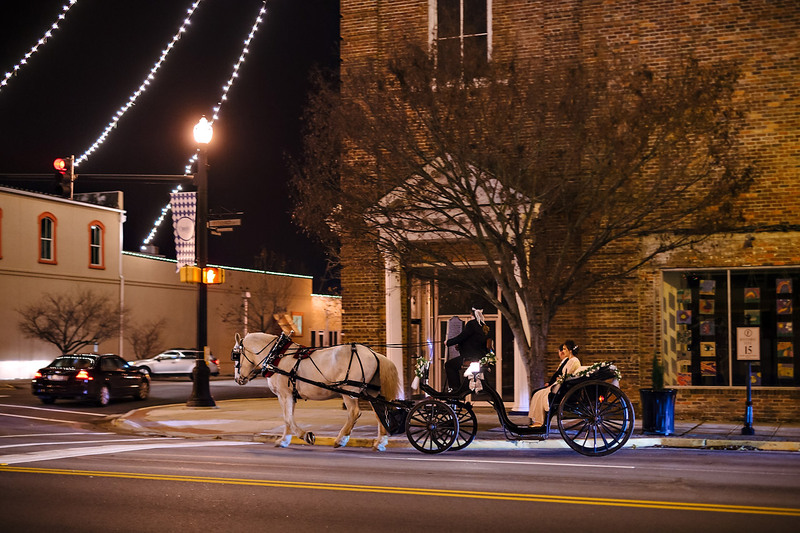 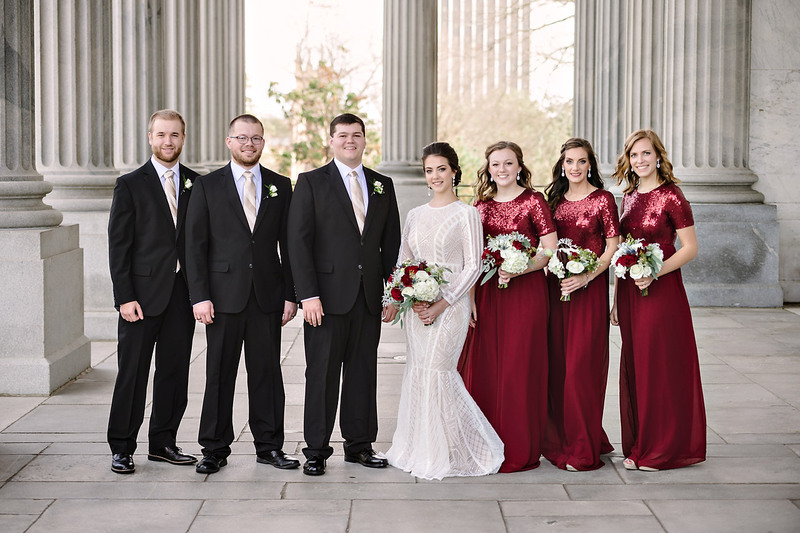 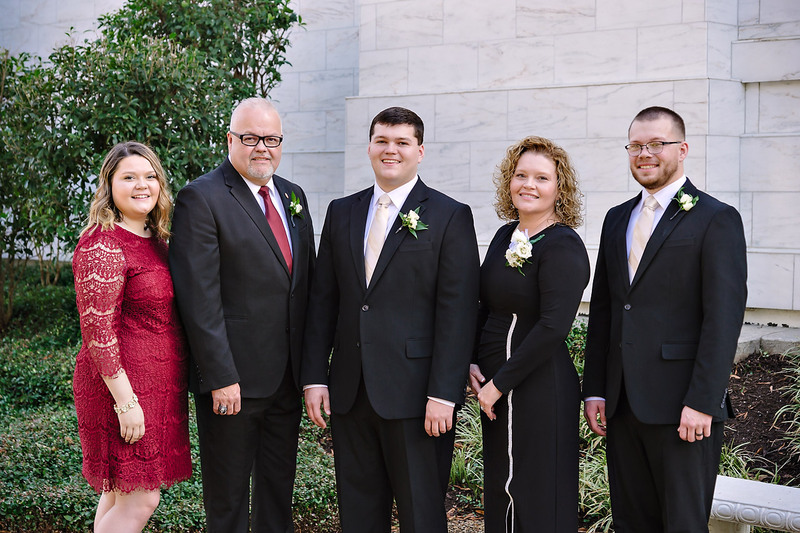 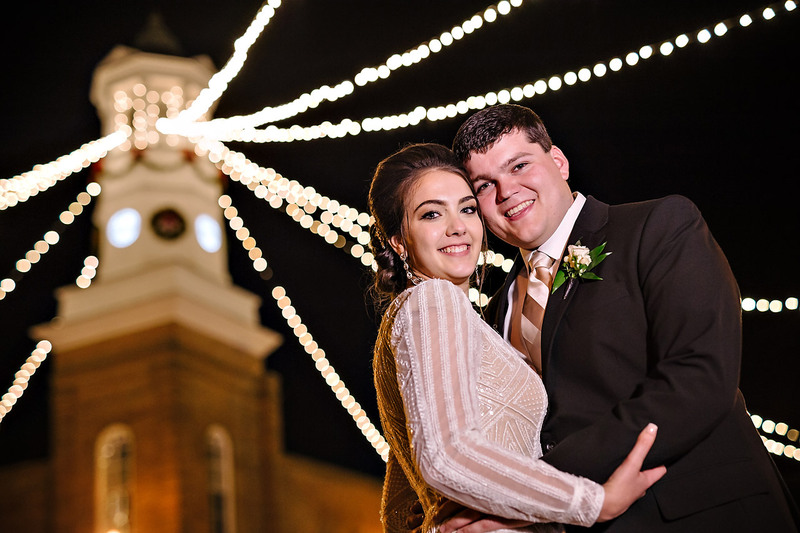 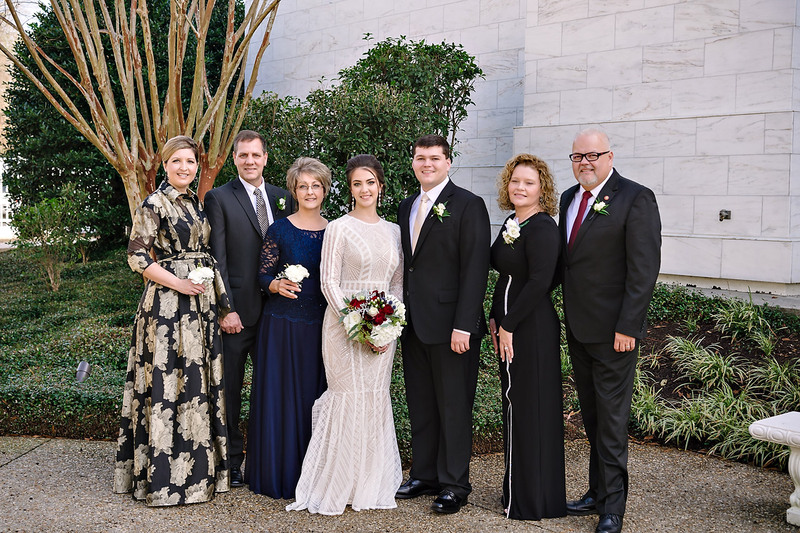 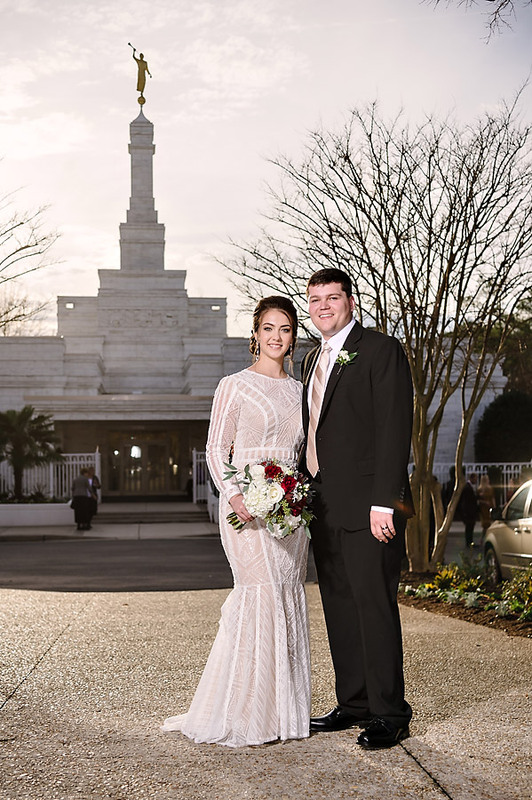 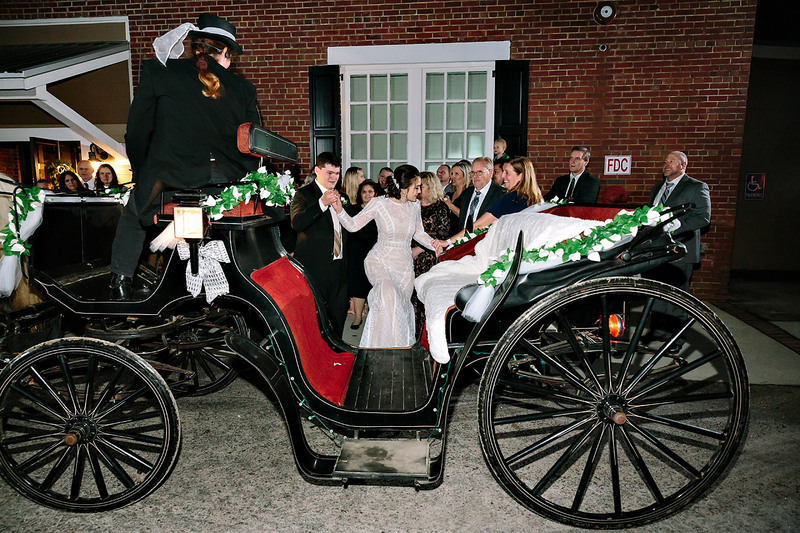 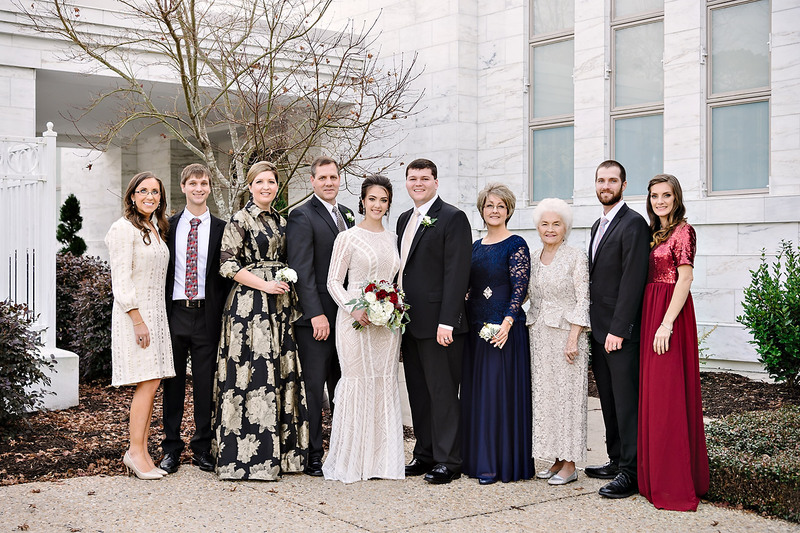 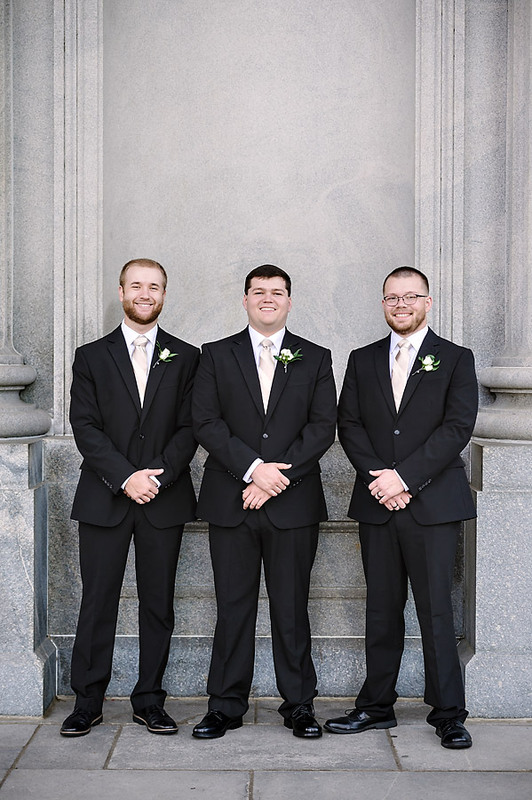 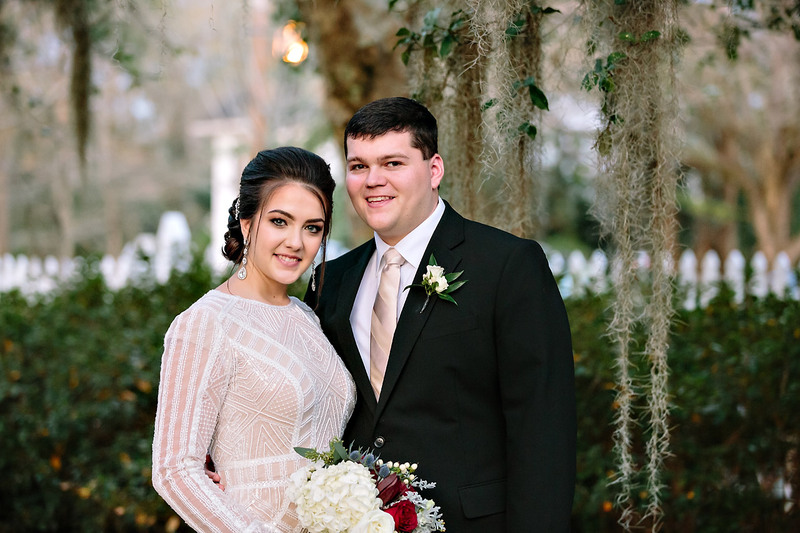 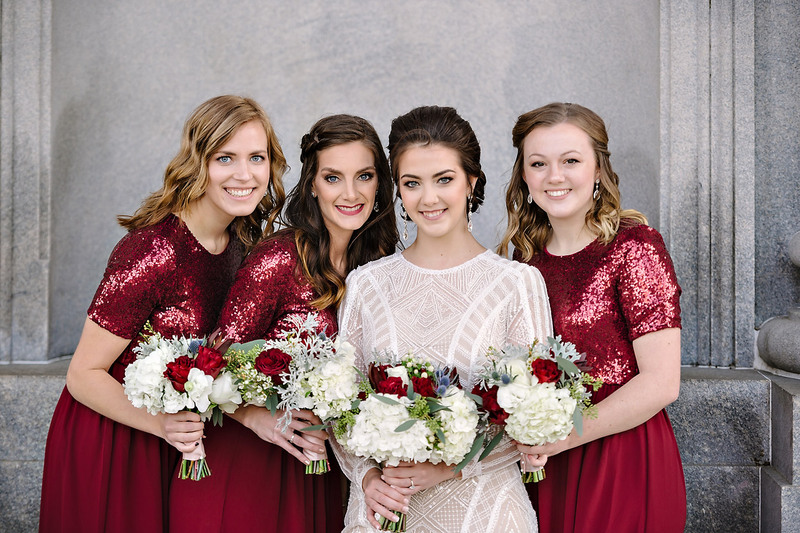 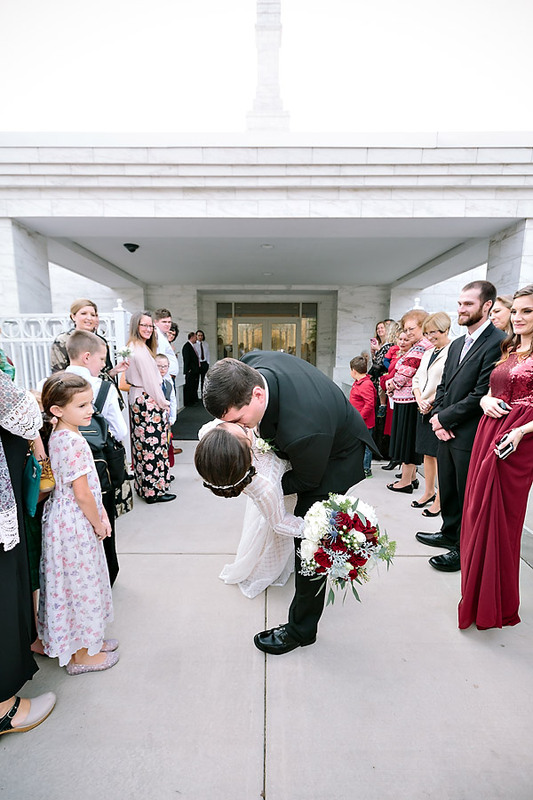 Then they had their sealing ceremony at the Columbia LDS Temple and a reception followed at 833 South Broad in Camden, SC. 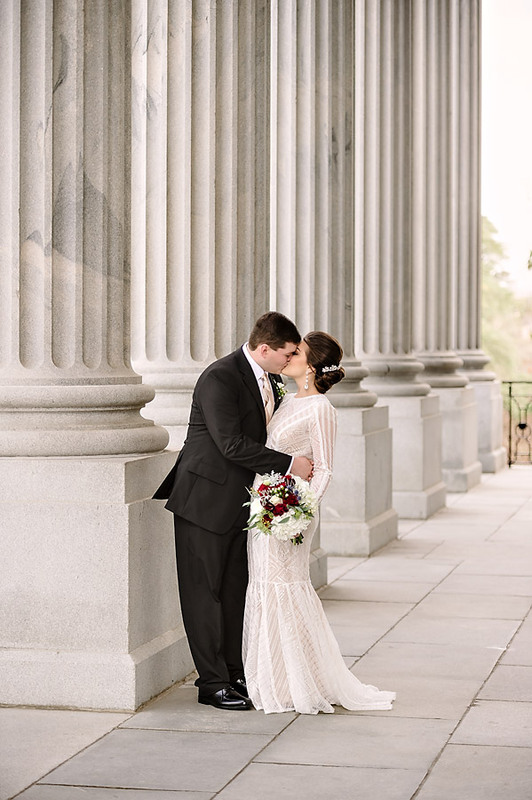 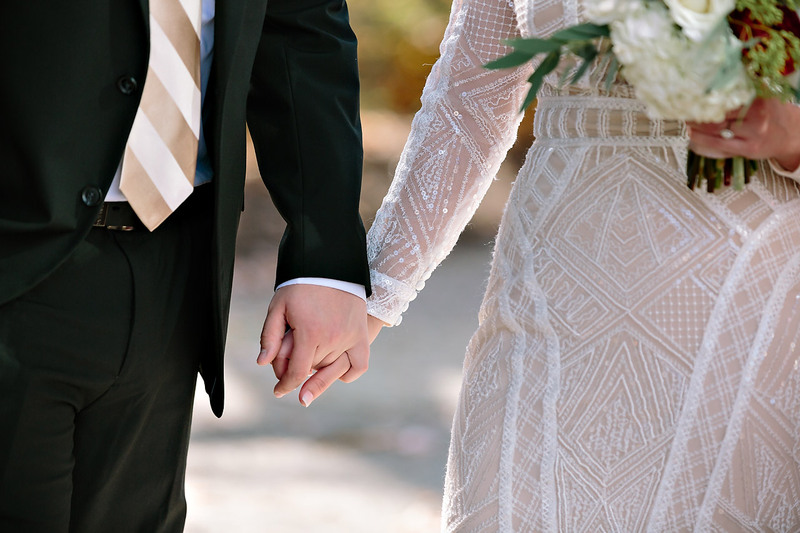 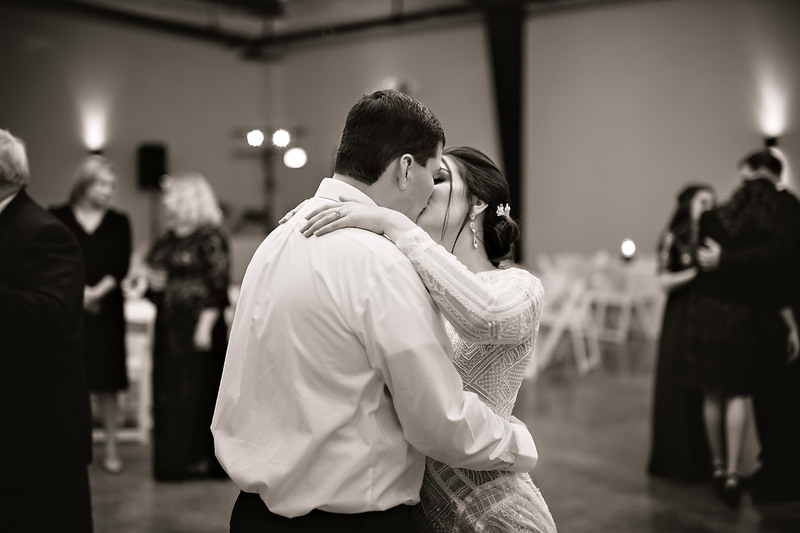 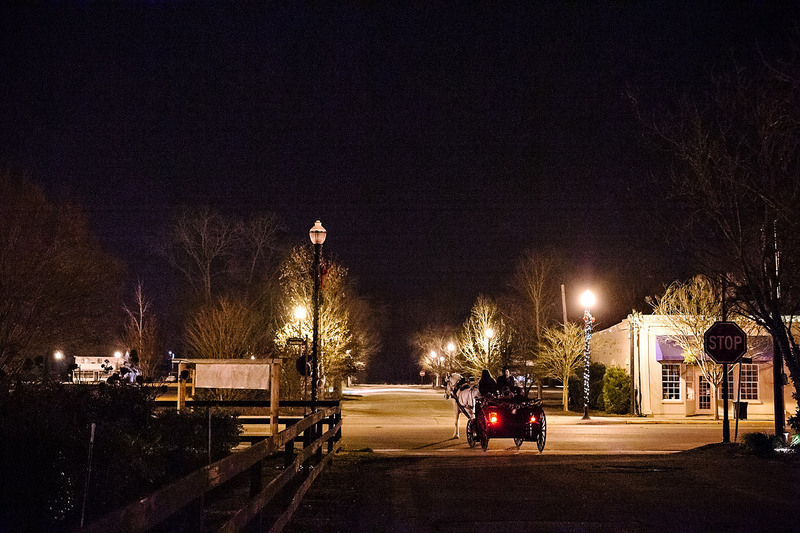 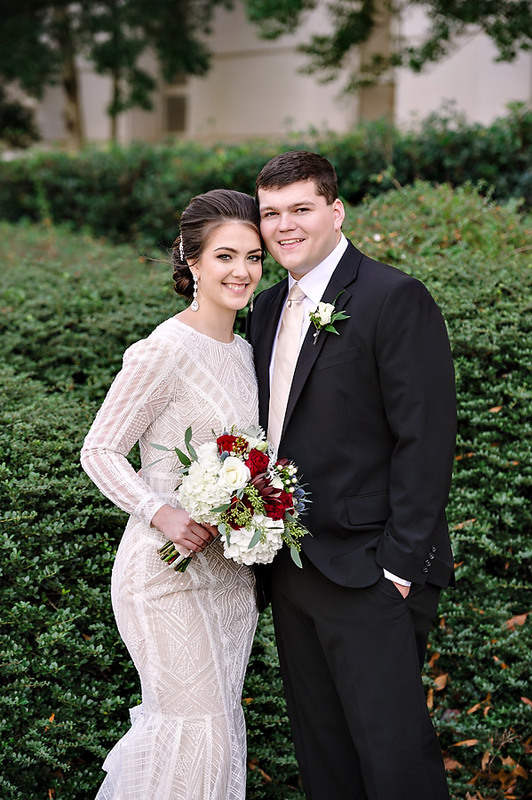 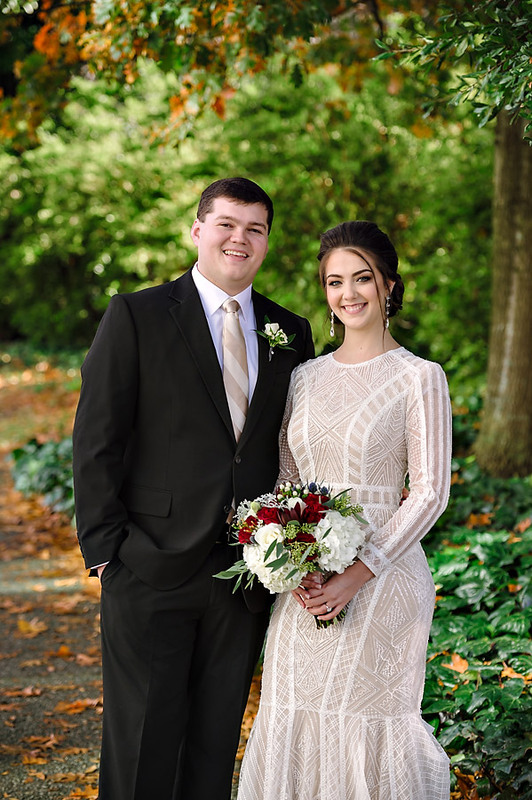 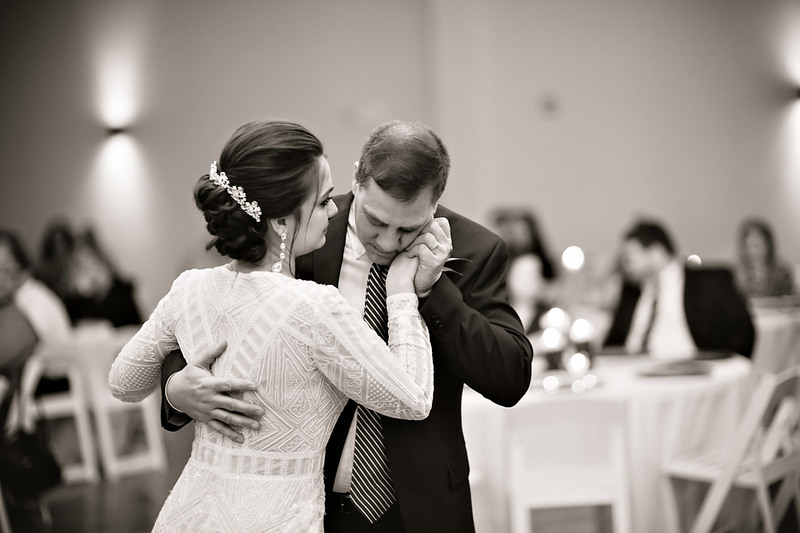 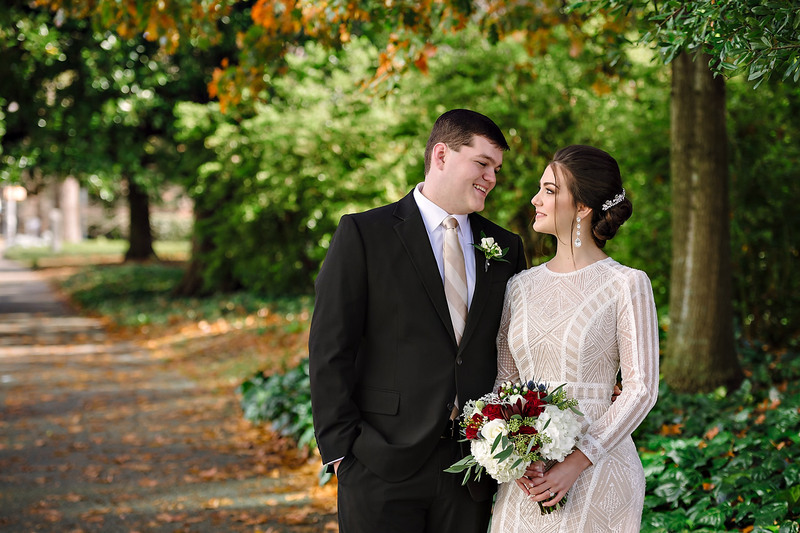 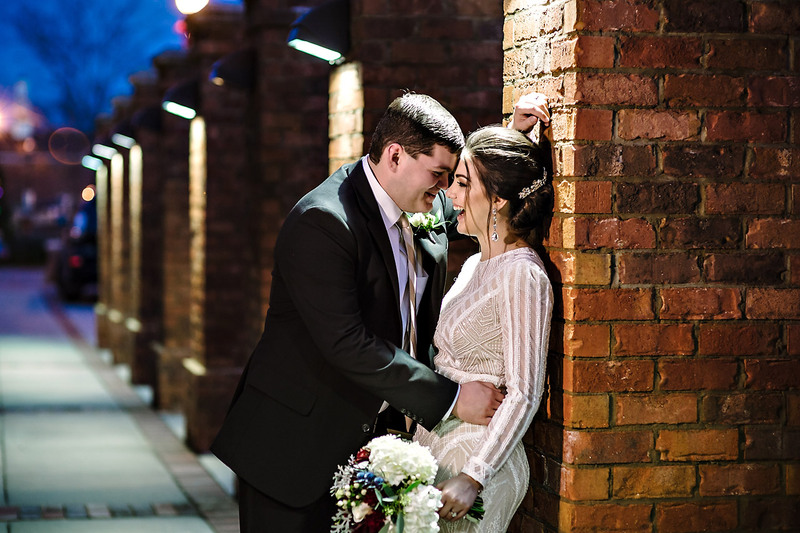 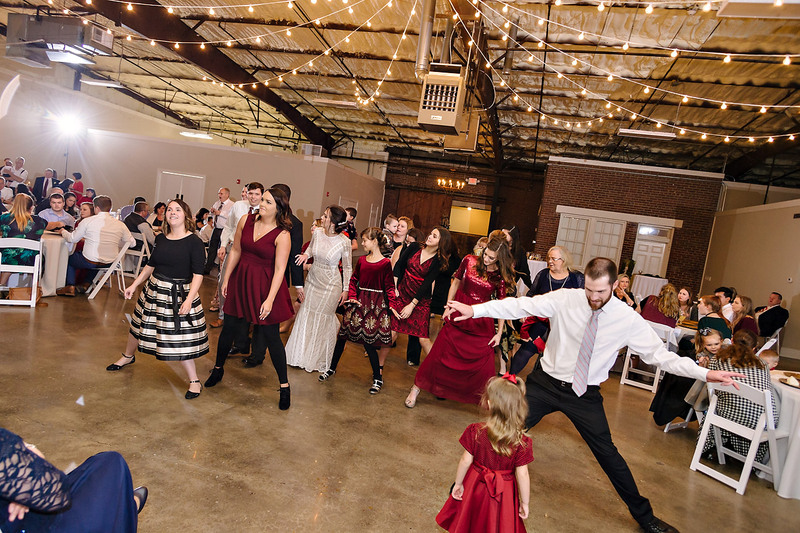 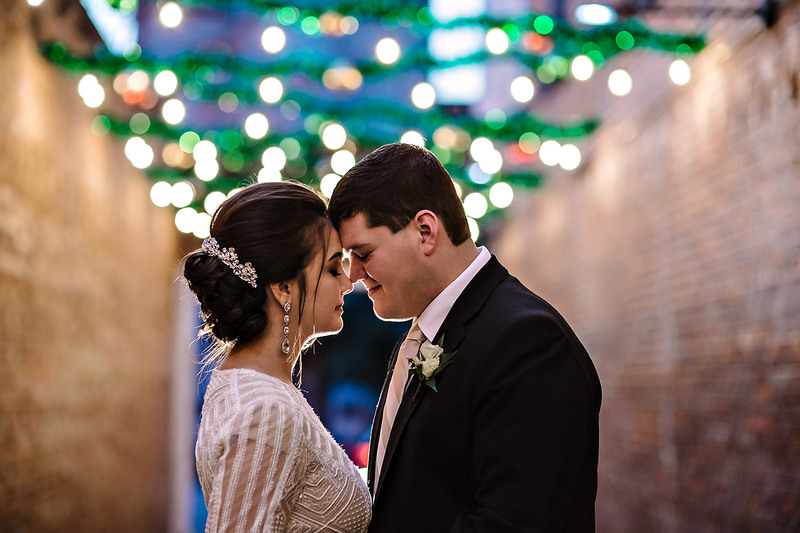 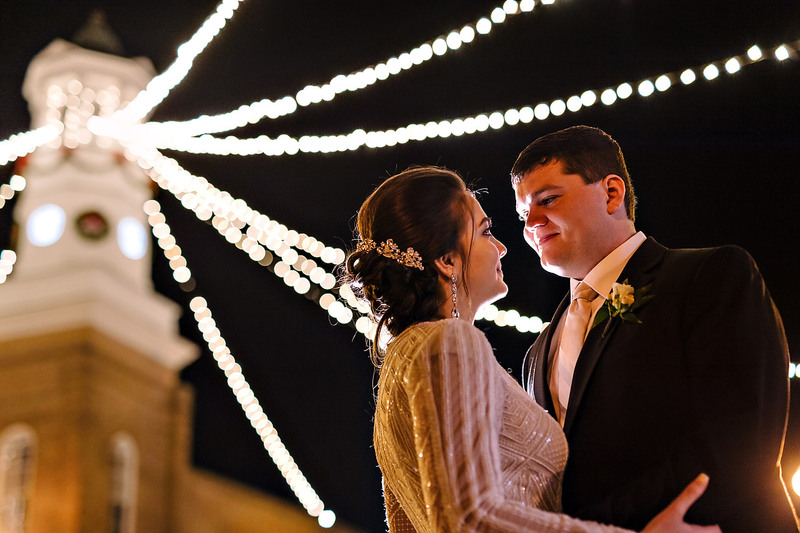 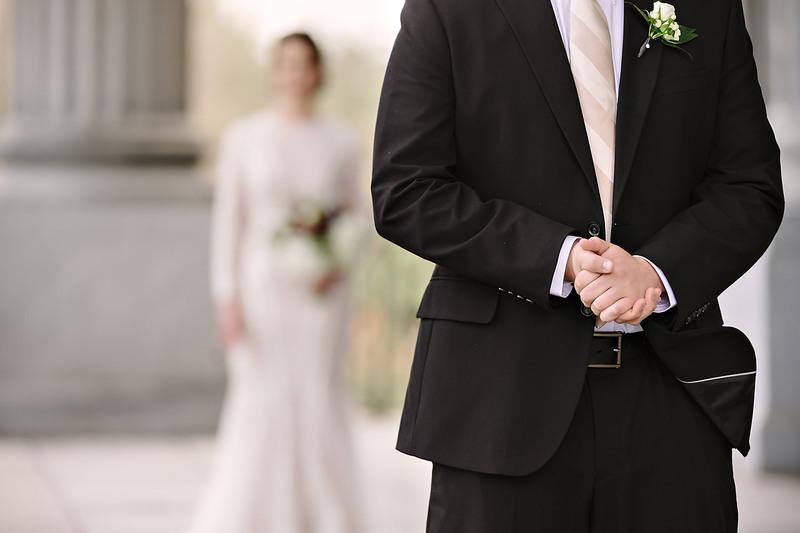 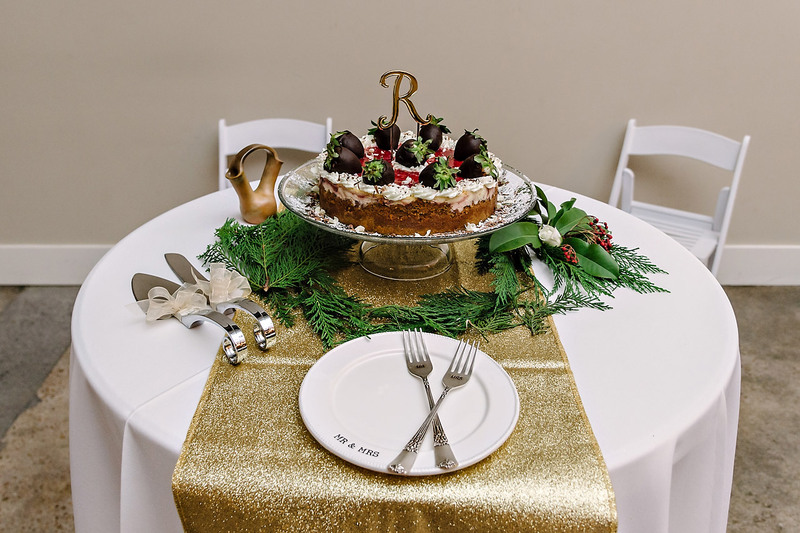 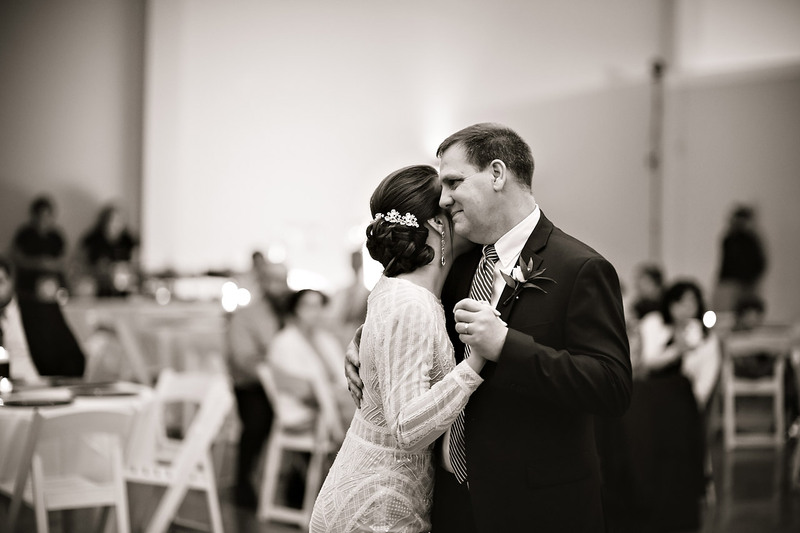 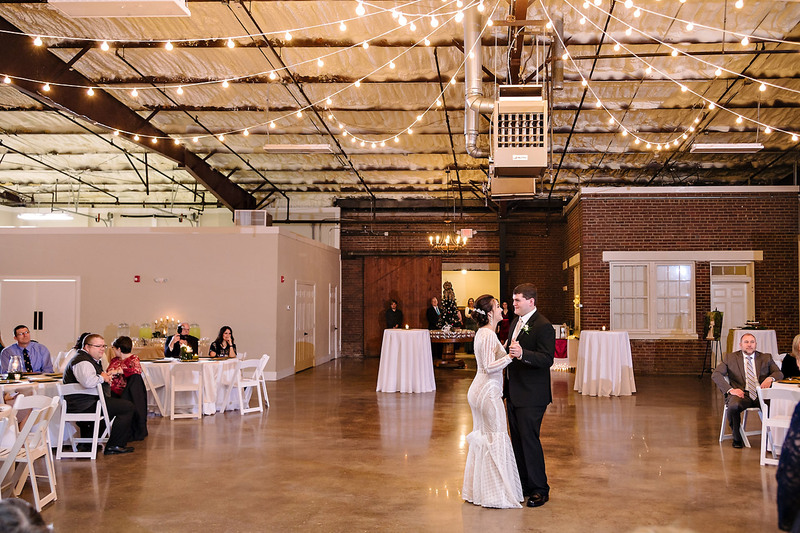 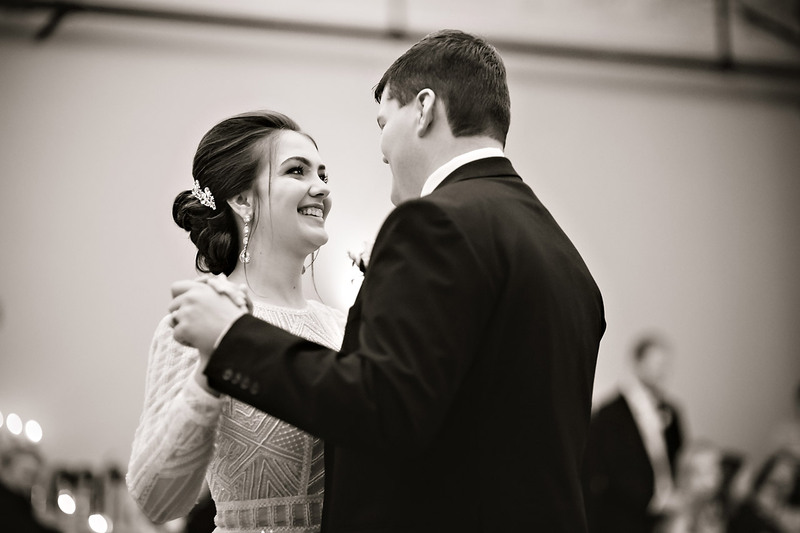 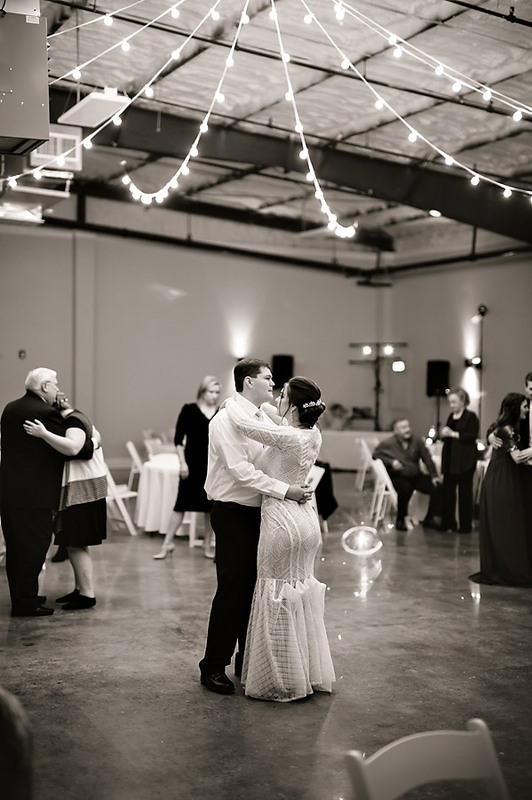 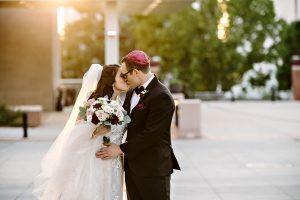 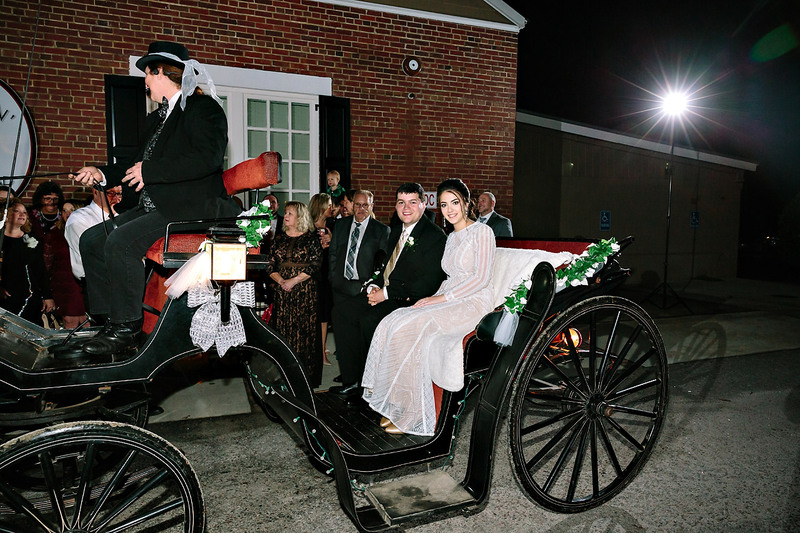 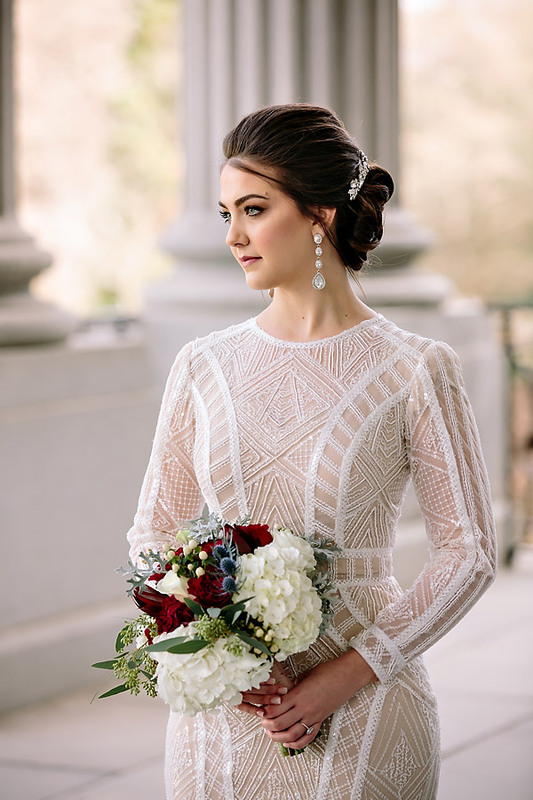 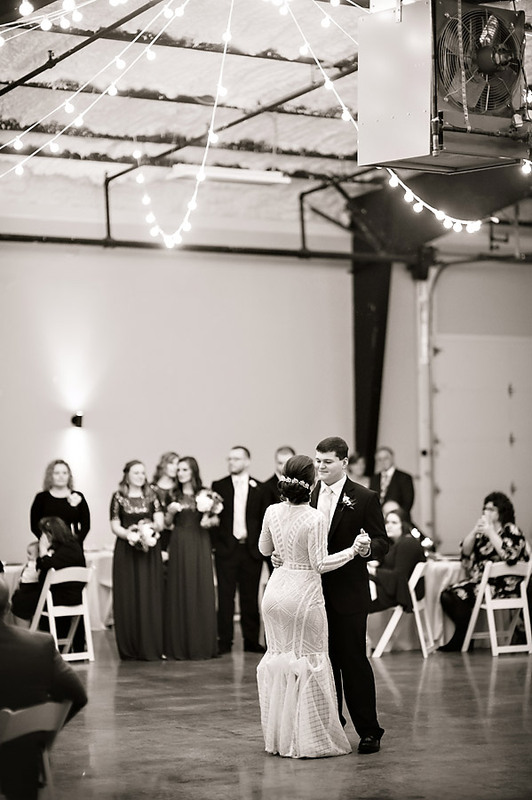 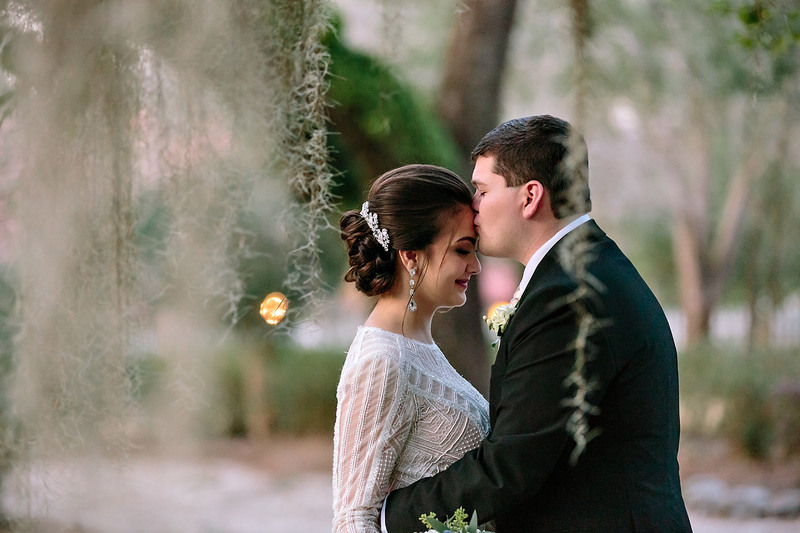 Enjoy the images and thank you for allowing us to capture your day!